2018 was a record breaking year for all divisions at the DeWinter Group, most notably in our direct hire group, DeWinter Associates. We worked with over 300 Bay Area employers placing accounting and finance professionals into new roles advancing their careers. The number of placements grew by more than 20% compared to 2017. This was an amazing accomplishment and a direct result of the effort, dedication, and commitment our team brings to every search. This year we recognized the contributions of several key employees for our clients and the DeWinter Group team. These promotions are determined by a success threshold with both candidates and clients. 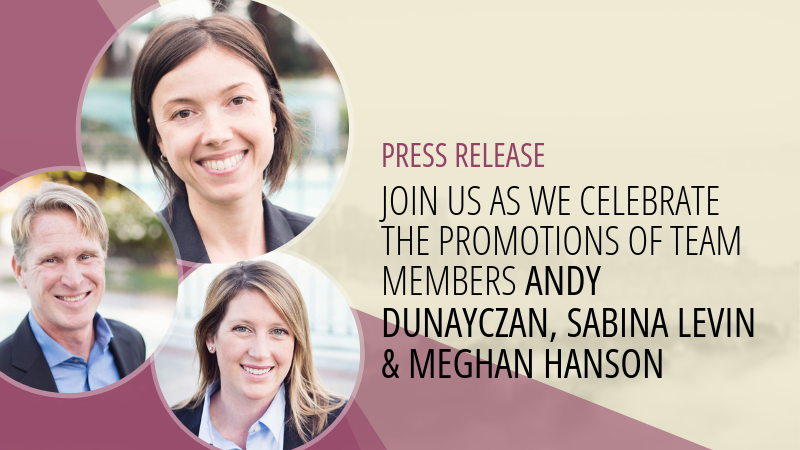 DeWinter Associates is proud to announce new roles and titles for Andy Dunayczan, Sabina Levin, and Meghan Hanson, in addition to Kristin Li who was promoted to Vice President and Managing Director of DeWinter Associates’ transactional accounting and finance recruitment division. Please join us in congratulating these DeWinter Associates stars who bring their best to work everyday and represent the DeWinter Associates core values of Respect and Integrity. Andy joined the DeWinter Associates team in 2012 where he quickly ramped up his career by applying his direct experiences working in accounting, finance, and executive recruitment to connecting his professional network with Bay Area job seekers. Since joining the DeWinter Group Andy has helped over 200 professionals identify new job opportunities and over 125 employers identify expert accounting and finance talent. 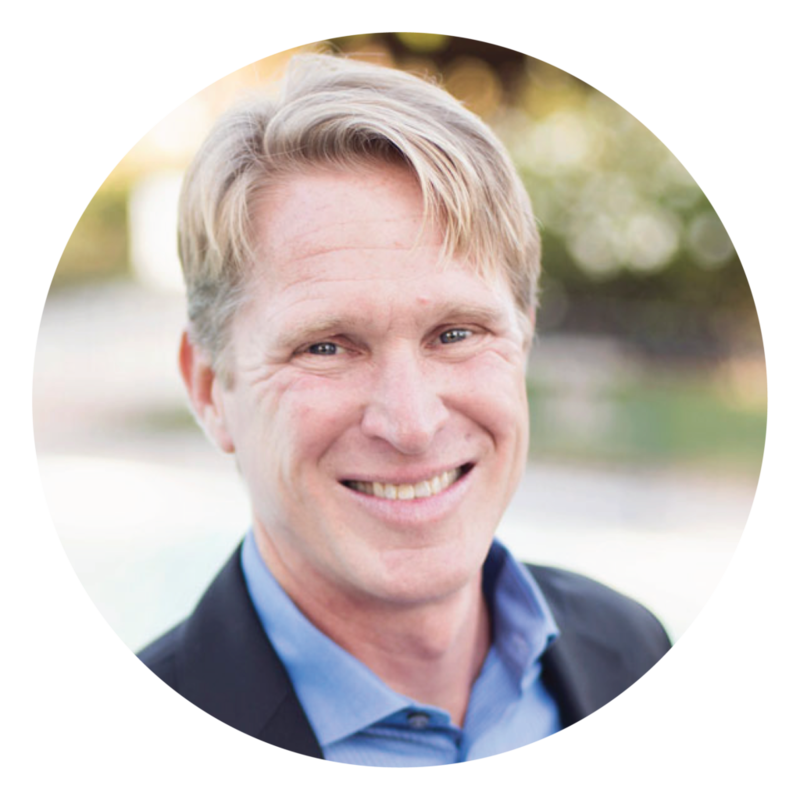 As a result of his dedication to the professionals we work with and leadership in the DeWinter Group’s direct hire team, we are excited to announce that Andy will be moving into a Managing Director role for DeWinter Associates’ San Francisco team. 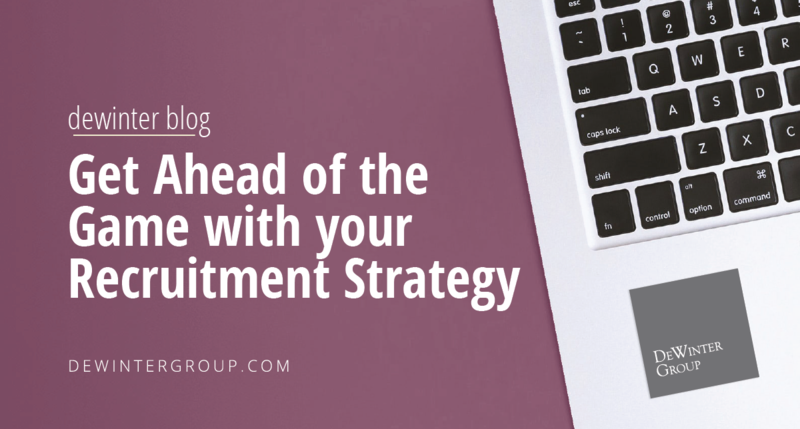 In his new role, Andy will be responsible for leading day to day recruiting efforts, fostering continued collaboration to ensure the success of each search we perform. Partner and Head of Search Don Seeley adds “Andy’s gracious personality and recruiting wisdom are critical pieces of our success culture in San Francisco. Andy has been exceptionally generous with time and insight, coaching candidates, clients, and colleagues continuously. This promotion just makes official the quiet leadership he’s been exhibiting for years.” To learn how Andy can assist you with your next search, visit his employee bio or be sure to get in touch by email, phone, or on LinkedIn. From Toronto, Canada, Sabina spent the early years of her career working in Big4 Assurance and Tax with E&Y and KPMG before moving into corporate finance with Pepsi Beverages Company in 2008. In 2013 Sabina launched her own accounting firm in Toronto before moving to the Bay Area with her husband and three children. Sabina has been an integral member of our Silicon Valley team since 2015. To connect with Sabina and learn how the DeWinter Associates’ team can assist you in your search this year, get in touch with Sabina by email, phone, or on LinkedIn. Connect with Sabina on LinkedIn! 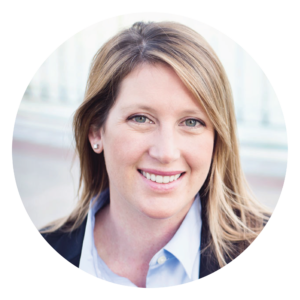 A former Big4 CPA, Meghan has excelled since joining the DeWinter Associates’ San Francisco team in December 2014. After a successful career in public and corporate accounting, she started recruiting in 2012, applying her knowledge of accounting and finance to like-minded professionals. Her unparalleled commitment to candidates and clients is an example to the entire firm. 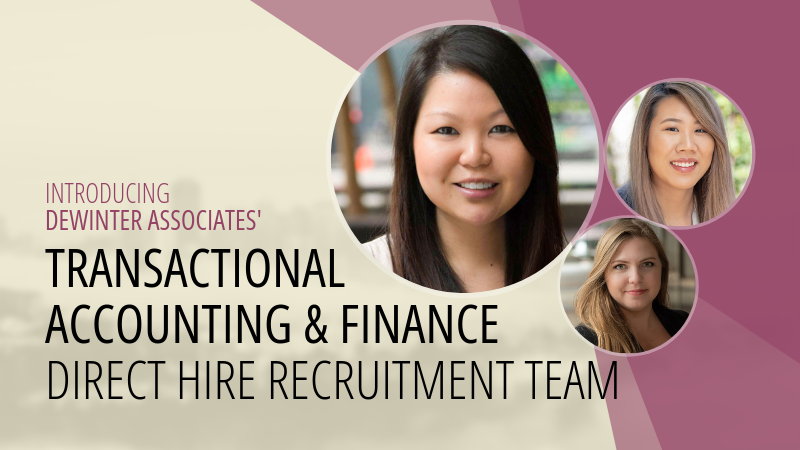 To learn how Meghan can assist you with identifying premier accounting and finance talent for your team, get in touch! Connect with Meghan on LinkedIn!